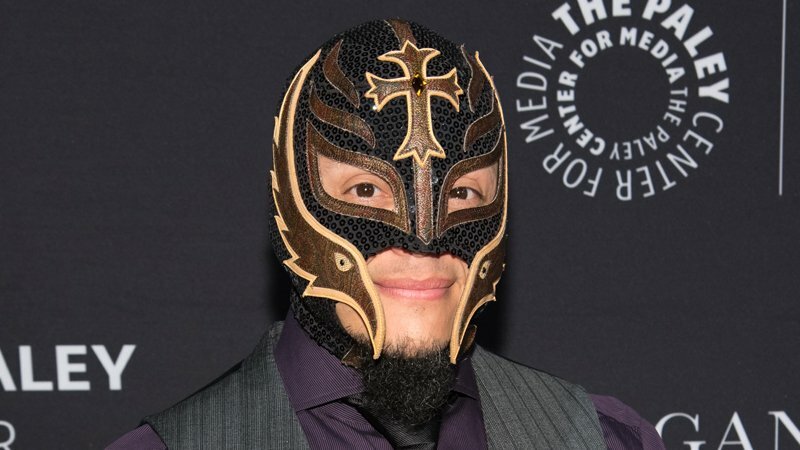 Mysterio nearly crossed paths with Trump 12 years ago as part of a WWE storyline, according to former WWE creative writer Court Bauer. In the supposed plot, Trump was at war with WWE chairman Vince McMahon, which culminated in a showdown at WWE’s showpiece event, Wrestlemania. Each would select someone to fight for them, and Mysterio was in line to represent Trump. But in the end, Trump picked Bobby Lashley. Explaining that he was unaware of those plans, Mysterio says it is difficult to imagine himself representing Trump in such a scenario. You can read the entire article by going here.